T.R. 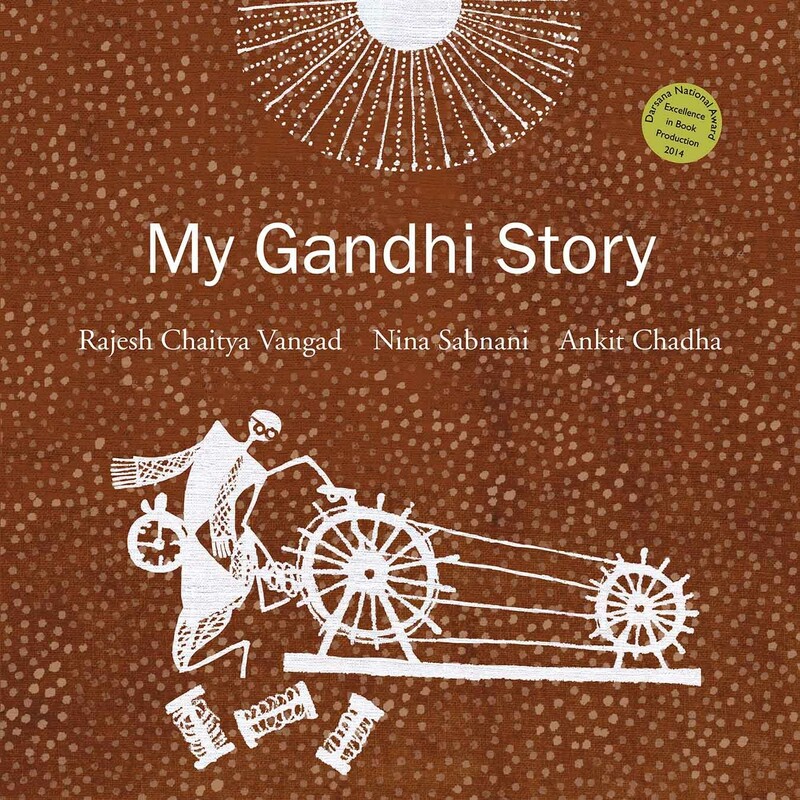 Rajesh teaches art at Kendriya Vidyalaya in Adoor, a small town in Kerala. 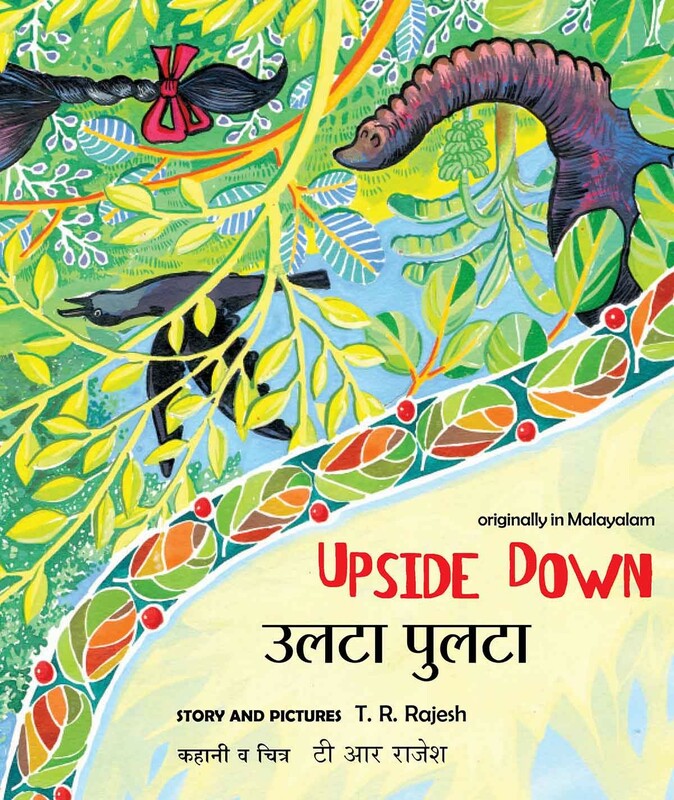 In Upside Down he plays with a creative concept, and a twist in the tale, to bring the lush ambience of rural Kerala to young children. 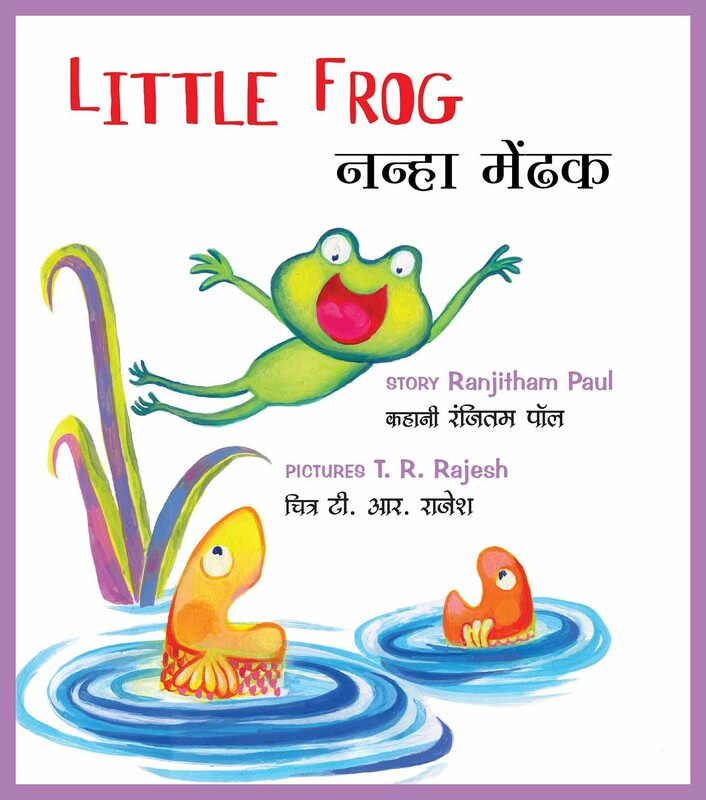 When will it rain, Little Frog asks his mother. When black clouds appear in the sky, she replies. Sunday, Monday, Tuesday... every day Little Frog looks out for clouds. Bold strokes and bright colours highlight the drama of the sky. Elephant, boat, duck... all upside down? 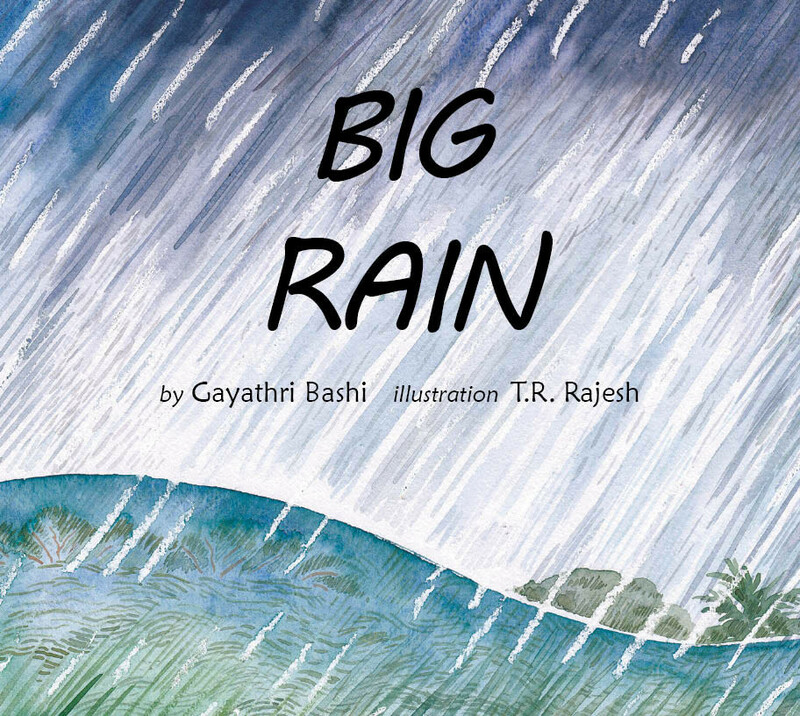 The author plays with a creative concept, and a twist in the tale, to bring the lush ambience of rural Kerala to young children.